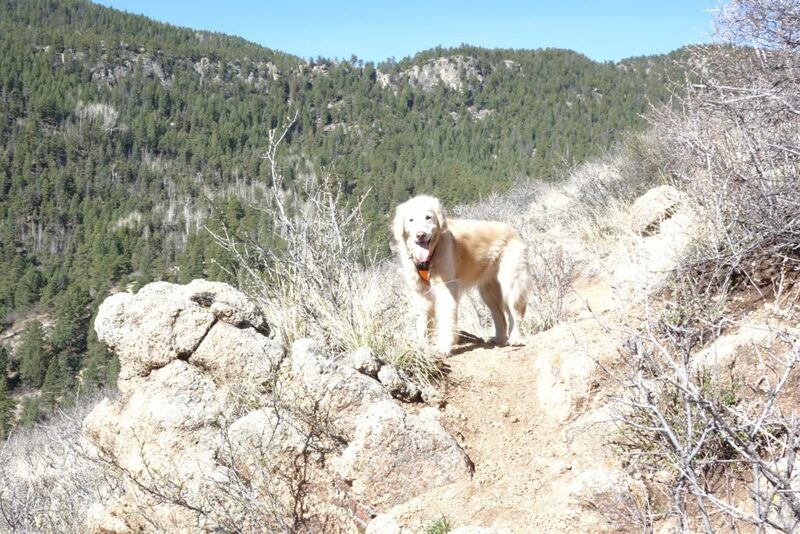 Love seeing the nice weather and mountain hiking trails. Sammy looking good and enjoying the trek! Hey hey hey. Read this when 1st posted, but never commented. Great to see the activity. And I love the signage video of where you are and confirming where you went…the geography geek in me I guess, ha. Keep wandering! Stay safe, brotherman.